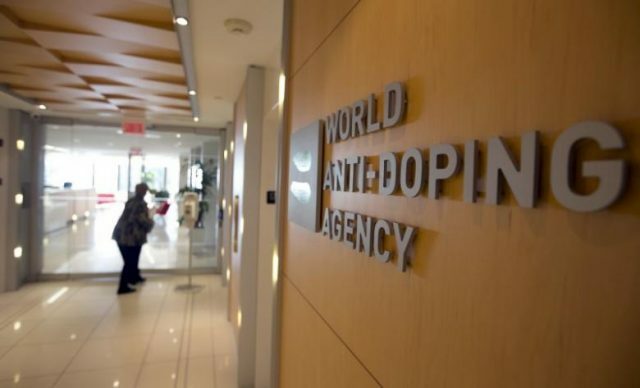 In a piece on the website of UK broadcaster ITV, the US investigator said WADA had “fatally failed” in its mission to protect clean athletes after they chose to reinstate the Russian Anti-Doping Agency (RUSADA) at a meeting in the Seychelles in September. Robertson also claimed current WADA President Sir Craig Reedie had been unwilling to punish Russia at all for their state sponsored doping programme, alleging that he had hoped the original allegations would simply “fade away” and that he never asked for any updates on how WADA’s investigation was going. Robertson however, has now said he stands by what he wrote. “My words were carefully chosen and they were neither baseless nor merely allegations,” Robertson said in a new statement. Robertson, who left his role at WADA in January 2016, also said in his initial piece that he had to fight to be given the resources necessary to investigate Russia, rather than being encouraged to look into the allegations of widespread doping. RUSADA were initially declared non-compliant back in 2015 when evidence of a state-sponsored doping program first emerged. As part of the reinstatement criteria, RUSADA were originally told they would have to accept the findings of the McLaren Report – that said a state-sponsored system had existed – and provide access to the now infamous anti-doping laboratory in Moscow where it is said many positive samples were swapped for clean ones. In September, however, RUSADA were reinstated despite having not met either of these two points, sparking outcry from athletes and national anti-doping bodies across the western world. The country accepted the International Olympic Committee’s Schmid Report, and have been told they must open up the laboratory before December 31 or face being suspended again. WADA have insisted that this is the right move for clean sport as a “deadlock” has been broken, and data in the lab could allow for the catching of more drug cheats and the exoneration of clean athletes. Many athletes have since called for WADA to introduce significant reform to its governance structure, however, including by increasing athlete representation on its Executive Board from one member to three. Such a change was not approved during WADA’s Executive and Foundation Board meetings in Azerbaijan last week, however. Sir Craig and Niggli instead urged those who have spoken out to come together and decide how they would like to be represented and how these athletes would be selected.